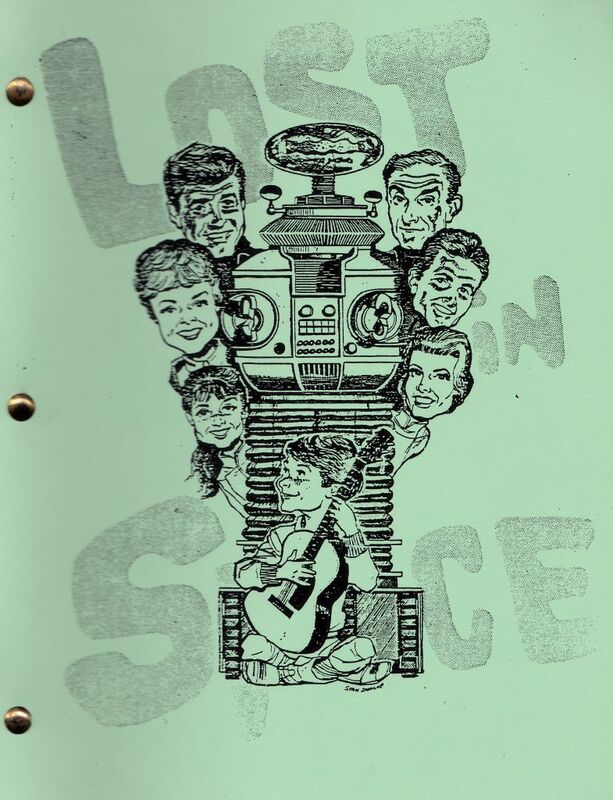 A 50 page Lost in Space "Press Kit" pamphlet. 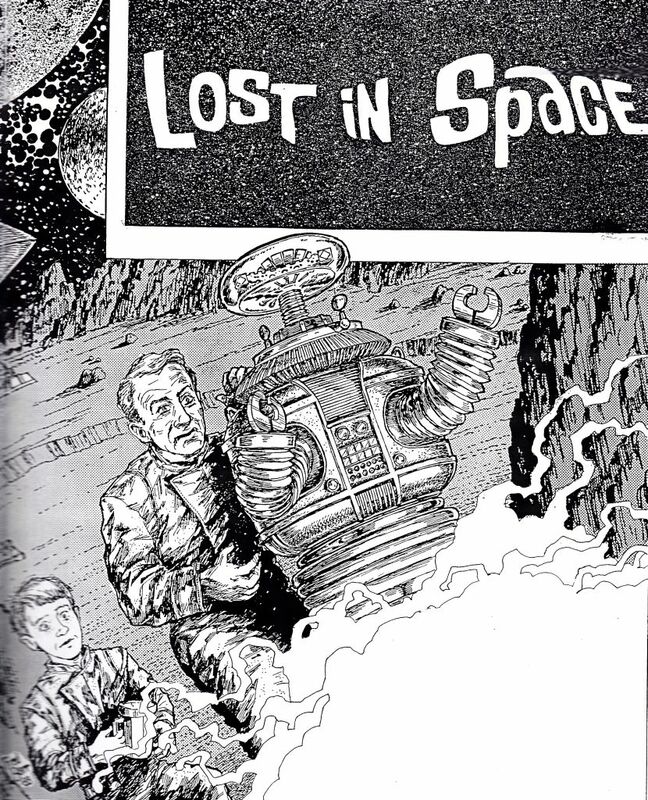 Includes Irwin Allen's bio and TV history and credits, and a bio on each of the Lost in Space members. 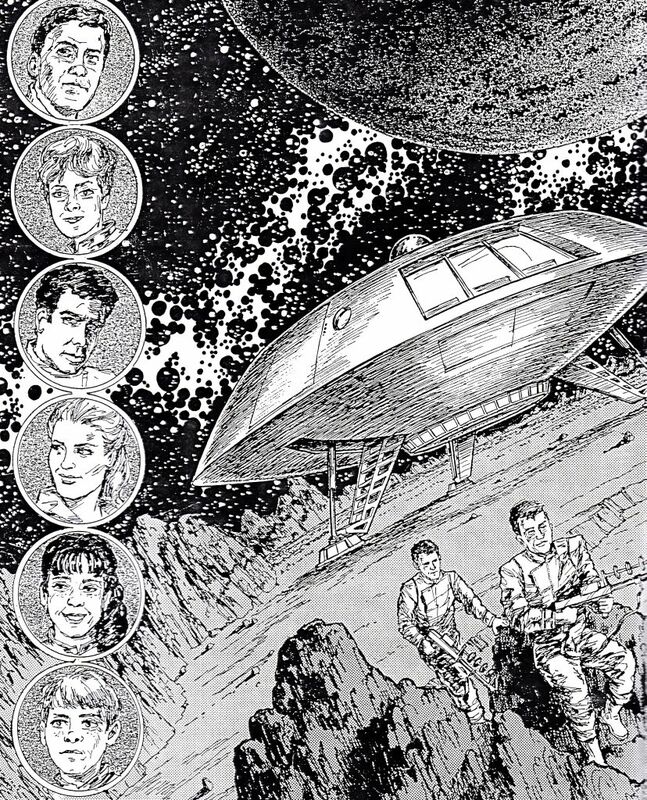 As well as fact sheets, about the production, and more. As an extra bonus and large promo poster was included in this kit. Normally these are long gone, which also adds value to this kit!